They say a picture is worth a thousand words. 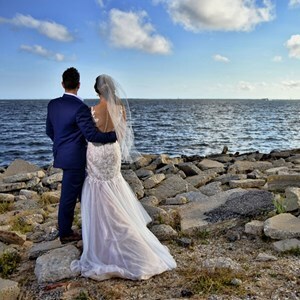 When you’re left speechless, a Wedding Photographer will capture every special moment of your big day. 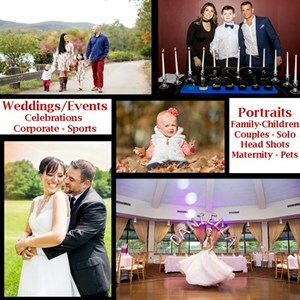 With GigMasters, you can select from the best professional photographers in the East Northport, NY area. Start your search here!